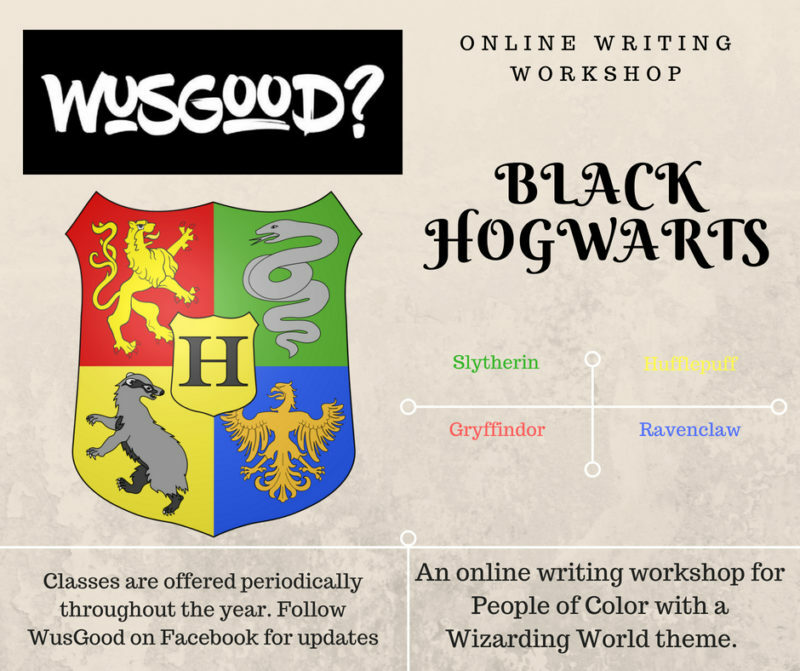 Black Hogwarts Spring ’18 – WusGood? At Black Hogwarts, the House that wins the House Cup is featured in an Issue of WusGood along with the student who has won the Goblet of Fire. Spring 2018 House Cup Winner is Slythern. Spring 2018 Goblet of Fire Winner is JR Mahung from Ravenclaw.